Have you always wanted to get involved in the sharemarket, but haven’t been sure about where to begin? 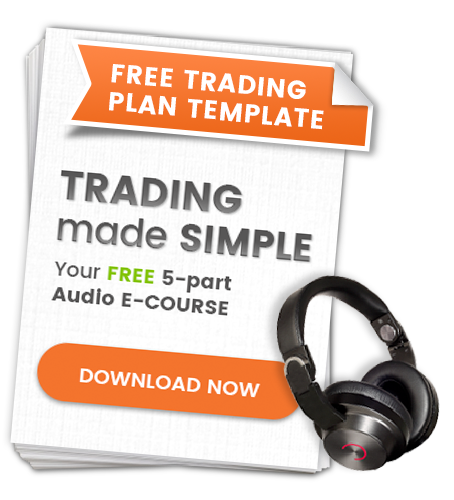 This Introductory Pack will provide you with all of the educational tools that you need to develop your trading plan and get started trading. Designed to help you get up and running as quickly as possible, the combination of products has been put together with your needs in mind. 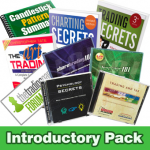 If you’re keen to short-cut the process and learn techniques that have taken professional traders Louise Bedford and Chris Tate over 30 combined trading years to learn, you need the Introductory Pack. They'll take you through specific strategies that can revolutionise your profits and accelerate your success. They've cracked the code, and they're ready to hand it to you! There are people making money in today's market, right now. Why not you! By ordering these products as a pack, you will receive a huge discount, and pay only $695.00 instead of $869.70. You will also become a member of the fabulous training resource – The Trading Game forum - for 12 months. The forum will allow you to ask your individual questions about trading and the information provided. This type of support is essential, especially when you’re starting to trade.